After being made redundant from a seemingly secure job Jolene Carr takes a two week break in the sun. On the first day she meets Raquel, another hotel guest. Little does she realise how this apparently innocent acquaintance will lead to terrible and lasting consequences. After a frightening incident she hits a conspiracy of silence from the locals and over the rest of the holiday she feels herself slipping into a vortex of fear. Back home, the nightmare continues and she realises that Raquel is stalking her. Her hippie mother and her partner Mark tell her she is imagining it all. All certainties, even about relationships, become fluid and treacherous as her past begins to unravel. If it wasn’t for Rob, her ex-lover who Jolene thinks has his own agenda, she would be left to cope on her own. How much fear and betrayal can one person take? Jolene has agreed with her partner Mark, who is a nurse, that she will take their scheduled holiday to Sri Lanka on her own as pressure of work means he cannot make the trip. On arrival she meets the exotic Zara who persuades her to visit a beach away from the hotel, only to abandon her and steal her purse and passport before disappearing. Although befriended and helped by Seneka, who works at the hotel, there are aspects of him which cause Jolene to wonder whether he is really a friend or somehow connected to Zara. For the two weeks she remains on the island she is convinced Zara is still there shadowing her every movement. When she returns home to Mark, strange things start to happen and she is convinced Zara is stalking her and intent on harm. Despite several unpleasant confrontations friends seem to find logical excuses for what is happening to her so Jolene enlists the help of ex-lover Rob to discover who Zara really is and what is motivating her behaviour. This book pulled me in right from the start not only because of the story but also because of the author’s ability to create great atmosphere – not only those tense and sometimes scary moments Jolene was going through but also in the detailed description of the world around her. I tend to live with a red hot Kindle – I’m always reading and if I hit descriptive overload I very often skim pages. Here it was beautifully used to enhance the story and the characters to give a thoroughly enjoyable and gripping five star read. I would like to thank the author for a free e-copy of the book in exchange for an unbiased review. Amanda Sington Williams’ first novel, The Eloquence of Desire was published by Sparkling Books in 2010 and has been translated into Turkish. She won an award for this novel in 2007 from the Royal Literary Fund. 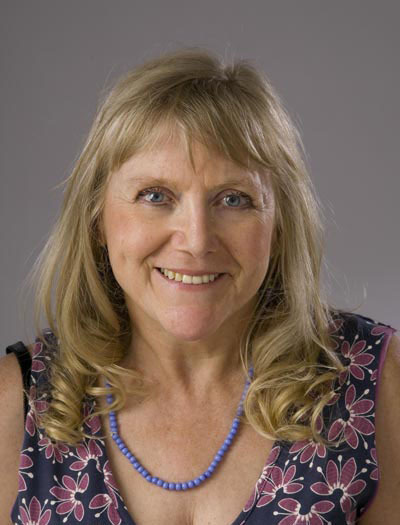 Since 2006 when she first started writing she has had many short stories published, including: Growing Pains by Bridgehouse Publishing, A Mother’s Love by Indigo Mosaic, Two Orchids by Sentinel Literary Quarterly. Unseasonable Weather by Dead Ink Press, The Woman at Number Six by Writing Raw, and many more. 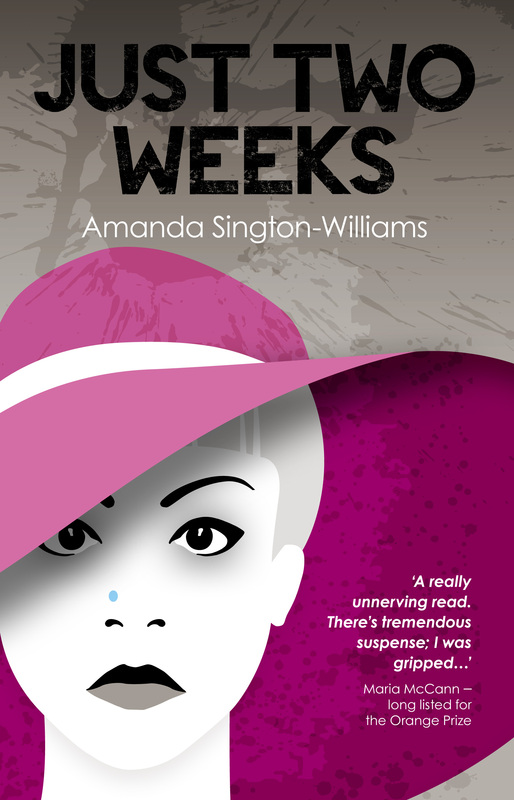 Her second novel, Just Two Weeks is a psychological suspense and won the IPR Agents Pick in 2013. Such a good book Jonty. For me the most important role for a writer is to entertain – and this book certainly did!